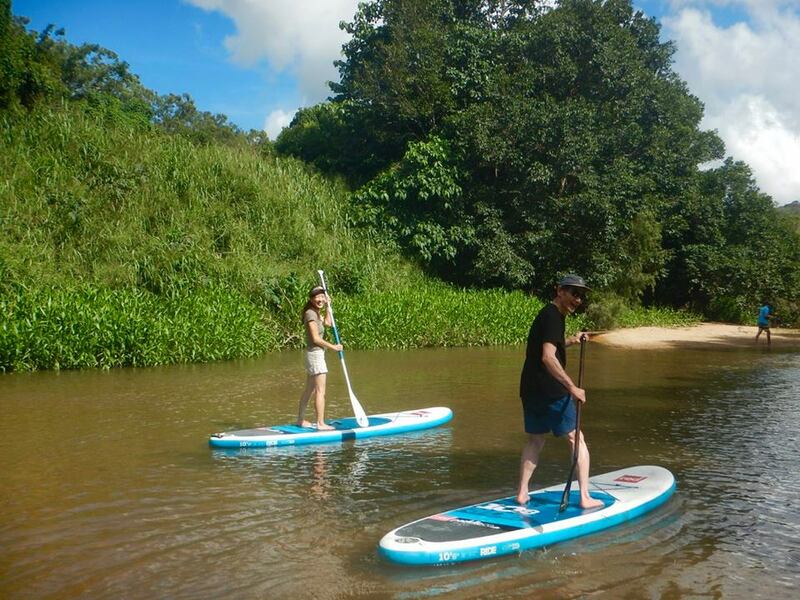 If you have paddle boarded before then this is a great option for you. for as little as $25.00 you can grab one of our paddle boards and go for a cruise. We offer this product by the hour.